Hot weather calls for cool wines. 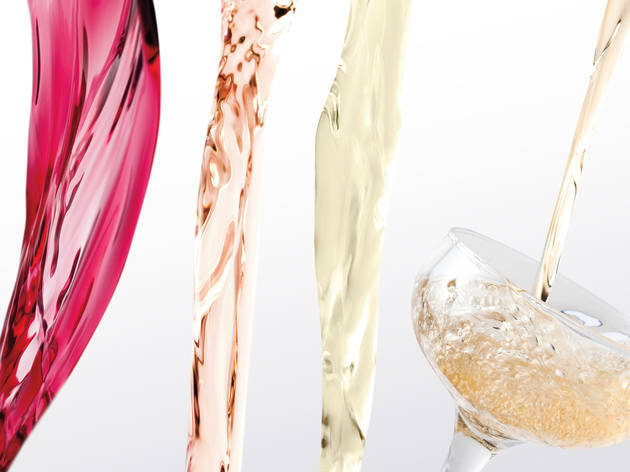 Swap heavy reds and expensive bubblies for these refreshing—and affordable—quaffs. Whether you’re hosting a backyard BBQ or packing a picnic lunch, here are 12 summer wines for every summer shindig. Though it’s made with malbec grapes, this vino hails from the Loire Valley, a cooler region, which translates to less of a tannic punch than ones grown in warmer climates. 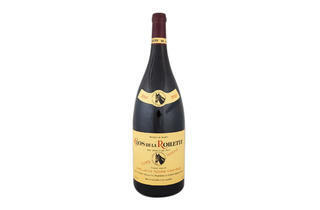 A delicate blackberry flavor and a stony finish work well with grilled vegetables. 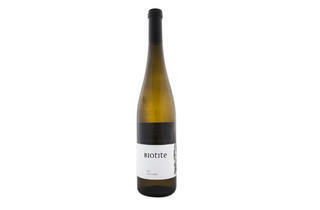 Available at Astor Wines & Spirits, 399 Lafayette St at 4th St (212-674-7500, astorwines.com). $14.96. At most vineyards, the horse-drawn plow has gone the way of VCRs and dial-up modems. But not at the estate of Franck Balthazar, famed for his old-school methods. 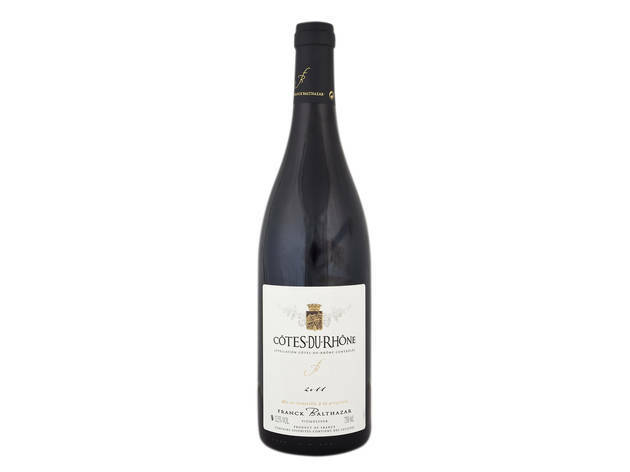 Produced in northern Rhone, an area known for highly expensive wines, his syrah—with hints of black pepper and olives—is a steal. 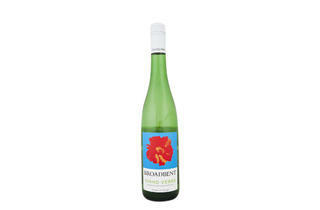 Available at Flatiron Wines & Spirits, 929 Broadway between 21st and 22nd Sts (212-477-1315, flatiron-wines.com). $21.99. 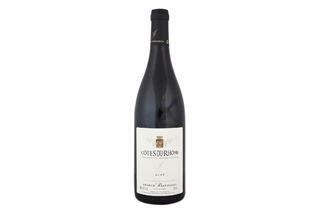 A wine that ages gracefully, the purple-tinged Fleurie comes from one of eastern France’s most admired producers. 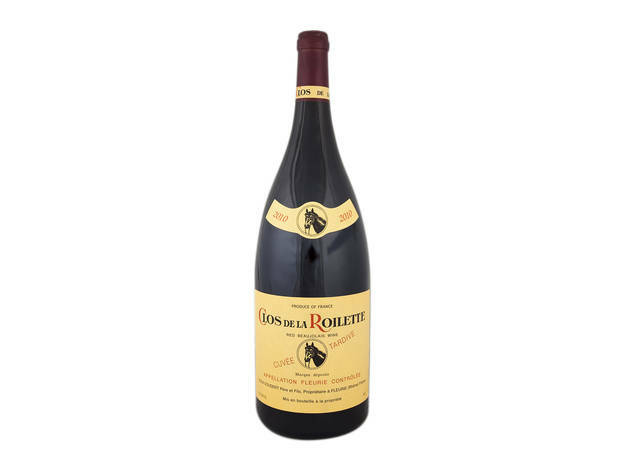 Made with fruits grown in the premier beaujolais region, it carries a nutty flavor that won’t be overwhelmed by heavy barbecue fare, and at 1.5 liters (most bottles are half that volume), it’s fit for a crowd, too. Available at Pasanella and Son, Vintners, 115 South St between Beekman St and Peck Slip (212-233-8383, pasanellaandson.com). $59.99. 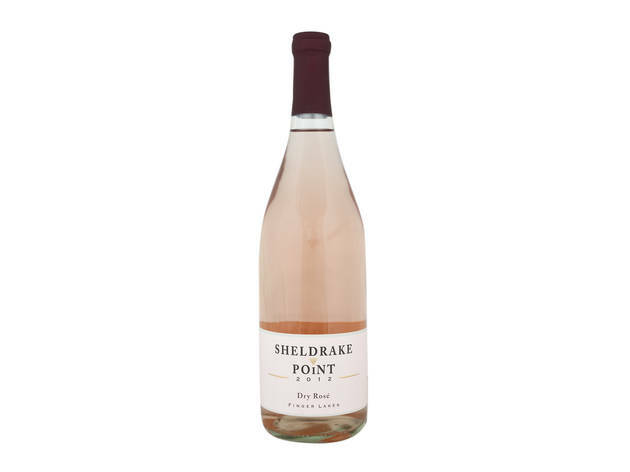 Produced in classic form—cabernet franc grapes are soaked with skins intact—this pink wine is putting the Finger Lakes’ burgeoning rosé trade on the map. 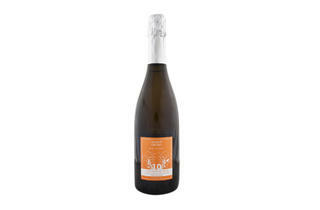 Grassy, earthy notes add to its versatility as a pairing for vegetable or fish dishes. Available at Vinyl Wine Shop, 1491 Lexington Ave between 96th and 97th Sts (646-370-4100, vinylwineshop.com). $13.99. This Santa Maria, California, winery made its big-screen debut in Sideways, but you don’t need a midlife crisis to appreciate its salmon-tinged sipper. A trio of grapes (valdiguié, grenache and pinot noir) brings plenty of body to this Hitching Post variety—unlike lighter rosés, it has a fruity sharpness that can stand up to heavier fare, including steak. Available at 24 Hubert Wines, 24 Hubert St at Greenwich St (212-810-2899, 24hubert.com). $18. The last time white zin was popular, so were shoulder pads and mullets. It’s gotten a makeover recently, thanks to Christina Turley, former Momofuku sommelier and daughter of noted winemaker Larry Turley. Her bone-dry rosé—using Napa-grown grapes aged in oak—boasts a high acidity and none of the cloying sweetness that gives white zin a bad rap. 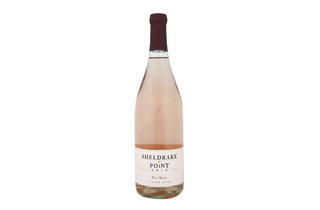 Available at Uva Wines, 199 Bedford Ave at North 6th St, Williamsburg, Brooklyn (718-963-3939, uvawines.com). $20. 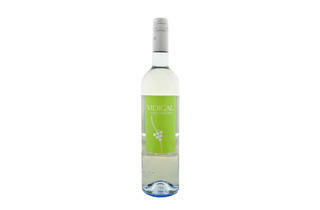 Skip the lemonade for a glass of Vidigal’s slightly fizzy vinho verde, which clocks in at a low 9 percent alcohol by volume. Salads and shellfish are a good match for its soft apple aromas. Available at Smith & Vine, 268 Smith St between DeGraw and Sackett Sts, Carroll Gardens, Brooklyn (718-243-2864, smithandvine.com). $10. 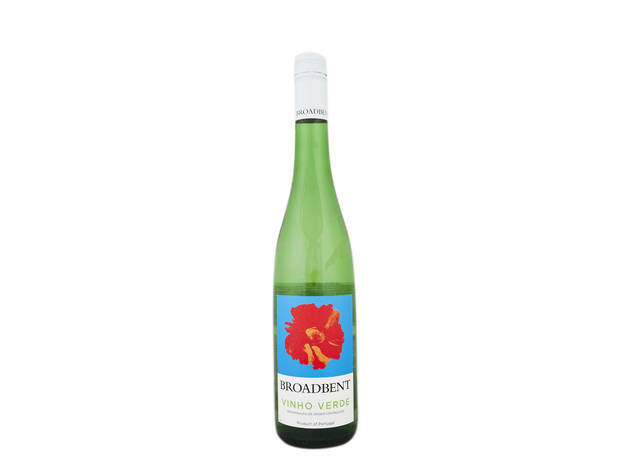 Spark an appetite with this thirst-quenching Broadbent. 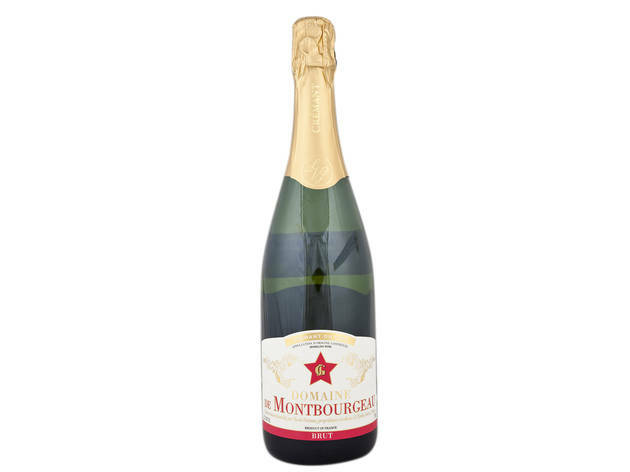 Crisp and acidic, it’s the quintessential warm-weather wine, best served cold as an aperitif. Available at Bottlerocket Wine & Spirit, 5 W 19th St between Fifth and Sixth Aves (212-929-2323, bottlerocket.com). $11. You’ll only need to fork over a Jackson for this higher-end vinho verde. 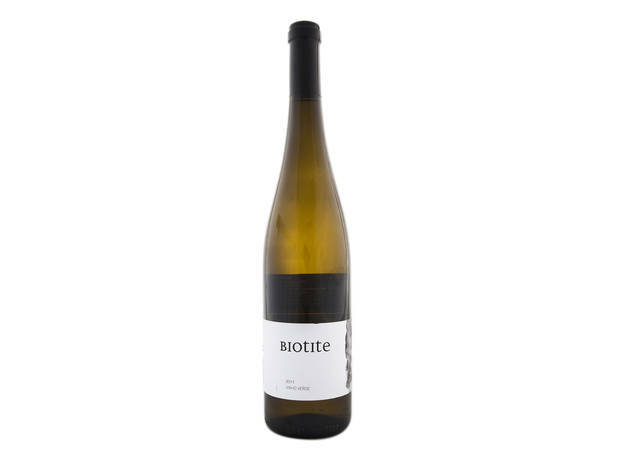 From one of the area’s first organic wineries, the Biotite bears a strong mineral finish that echoes another summer favorite: German riesling. Available at Vinyl Wine Shop, 1491 Lexington Ave between 96th and 97th Sts (646-370-4100, vinylwineshop.com). $16.99. Feel like a high-roller without spending like one. 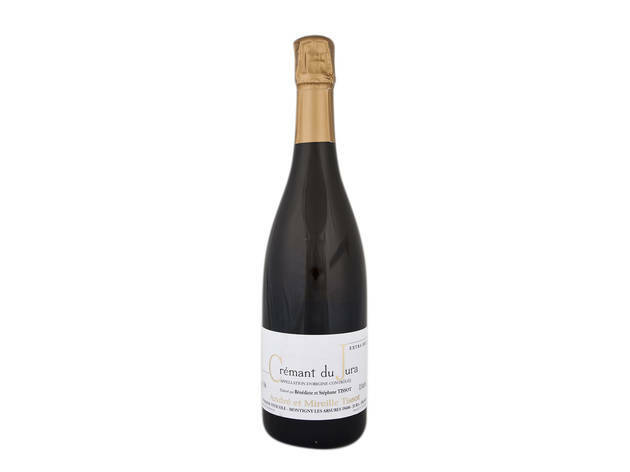 Grown in limestone soil, the grapes used in this sparkler—a blend of chardonnay, pinot noir and poulsard—yield a crisp, clean wine that can easily serve as a champagne understudy. Available at Flatiron Wines & Spirits, 929 Broadway between 21st and 22nd Sts (212-477-1315, flatiron-wines.com). $22.99. 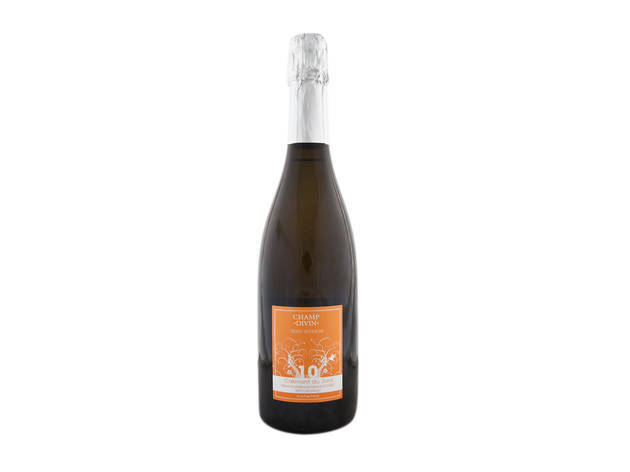 Chardonnay fruits from young vines are used to make this medium-bodied crémant, resulting in a citrusy tang that lends itself to mild cheeses and charcuterie. Available at Chelsea Wine Vault, 75 Ninth Ave at 15th St (212-462-4244, chelseawinevault.com). $23.99. 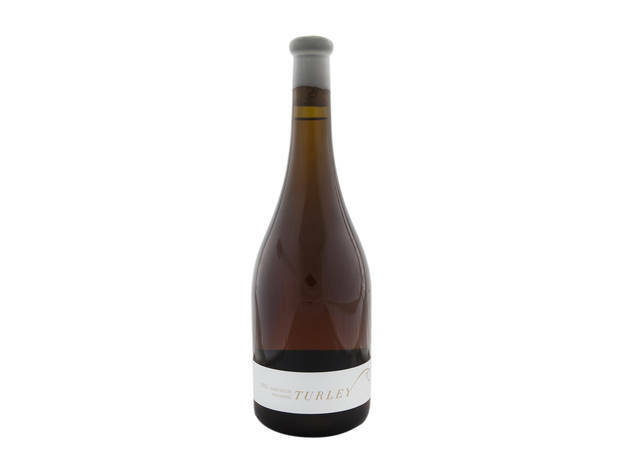 A blend of chardonnay and pinot noir, this slightly briny quaff is ideal with fresh oysters. 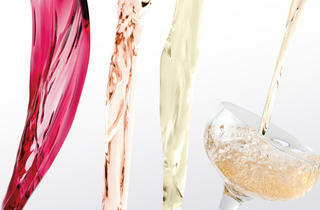 No dosage—that’s the extra sugar used to fine-tune champagne—means it has a dry, herbal finish. Available at Gnarly Vines, 350 Myrtle Ave between Adelphi St and Carlton Ave, Fort Greene, Brooklyn (718-797-3183, gnarlyvines.com). $26.